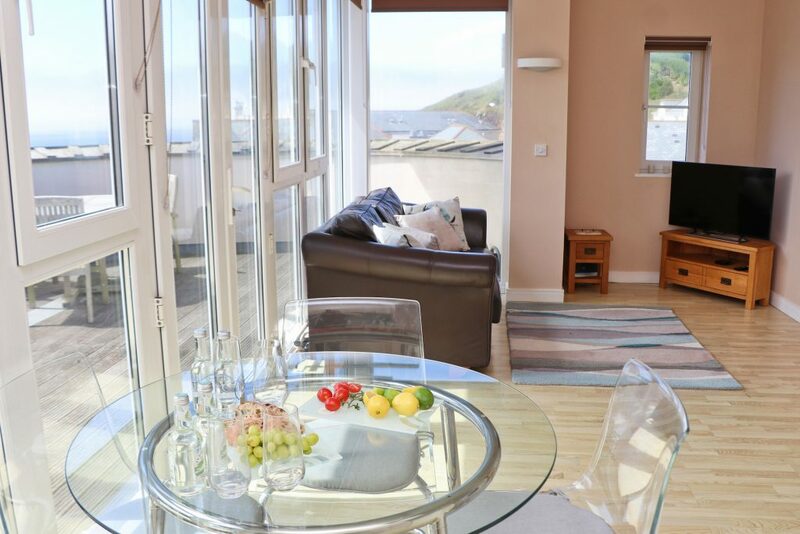 Stunning beach & sea views and two miles of golden sand on the doorstep. 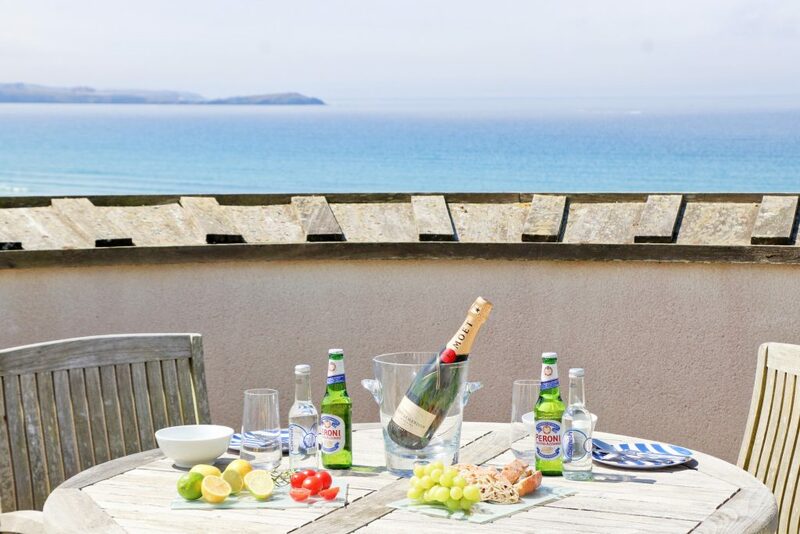 Watergate Bay is one of Cornwall’s most exclusive beach locations. 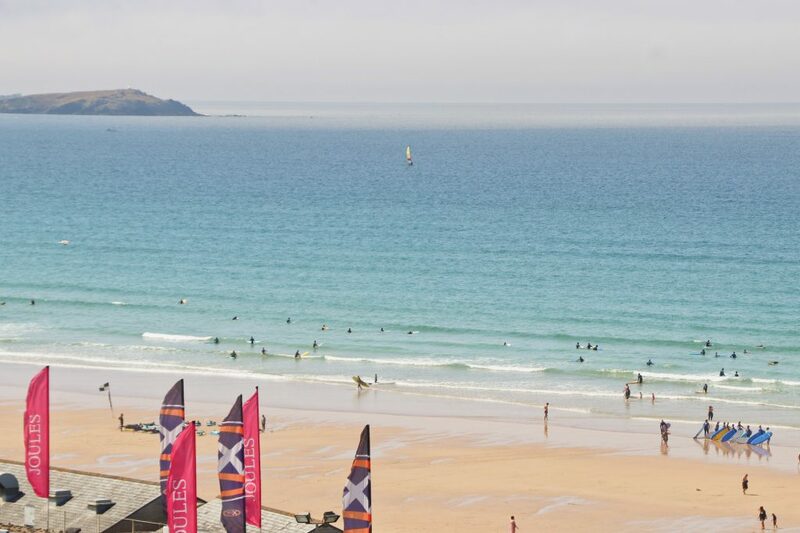 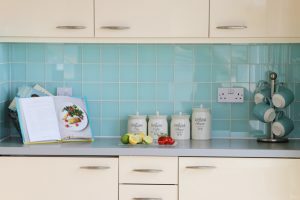 The Extreme Academy water-sports school, Jamie Oliver’s ‘Fifteen’ restaurant, and a two mile stretch of golden sand, is on the doorstep. 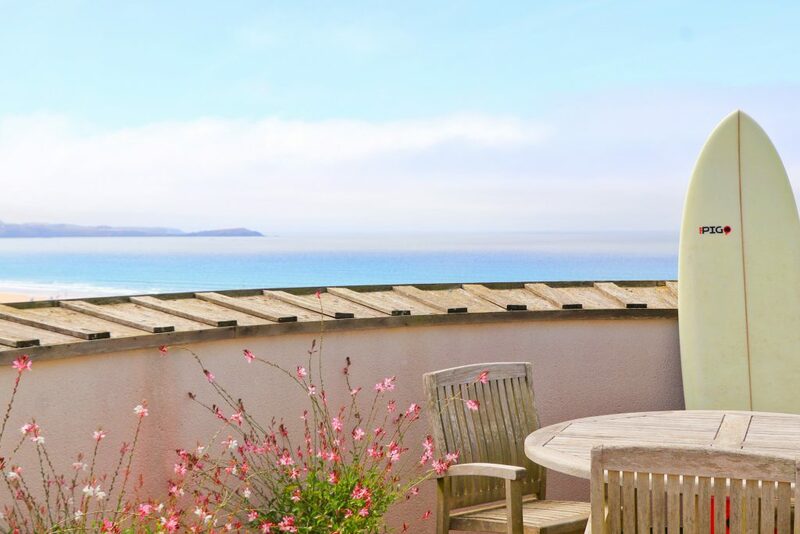 This Penthouse apartment occupies the corner position of the aptly named ‘Waves’ building with the best sea and beach views of the development. 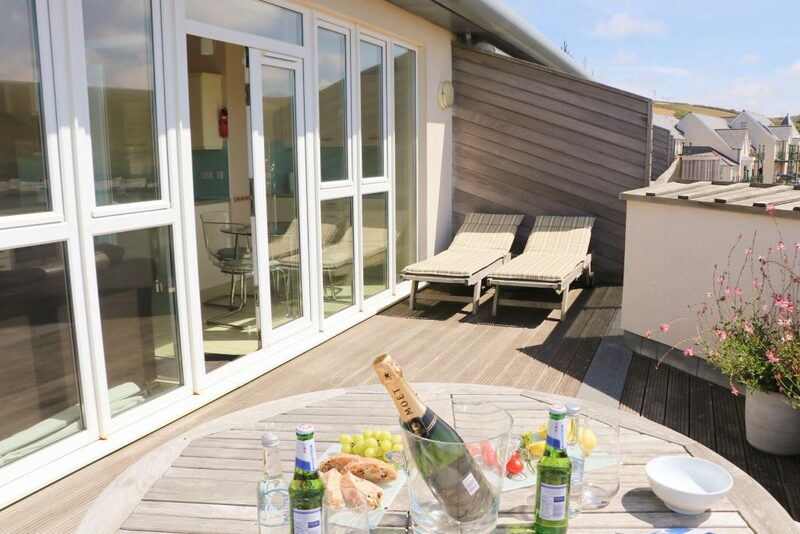 Features of the apartment include the curved balcony terrace which overlooks the beach and out to sea, with plenty of room for both sun lounging and outside dining. A contemporary open plan living space with integrated kitchen appliances, double bedroom with sea views and stylish bathroom suite. 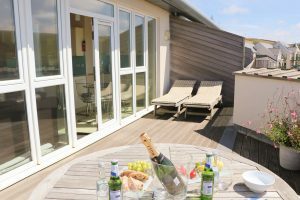 The development enjoys a beautifully landscaped rear garden, secure storage areas, beach showers and gated entry to allocated parking. 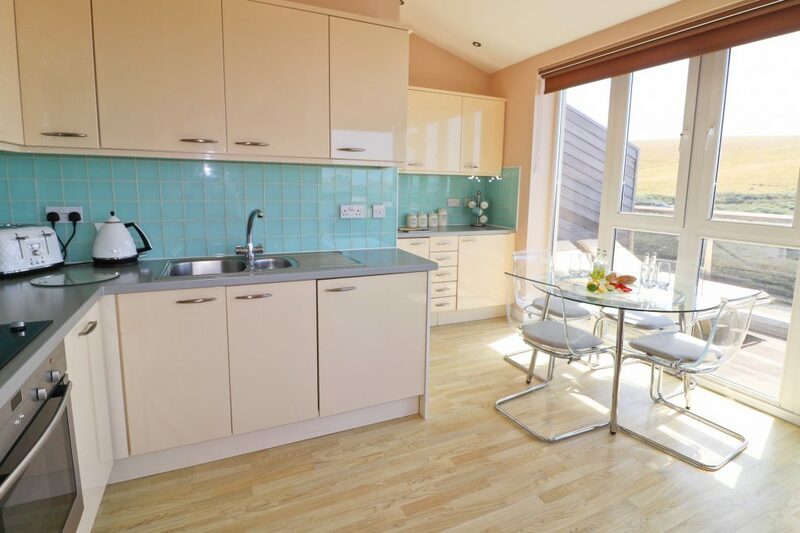 Sold fully furnished and equipped, this is a turnkey opportunity with excellent holiday letting prospects.